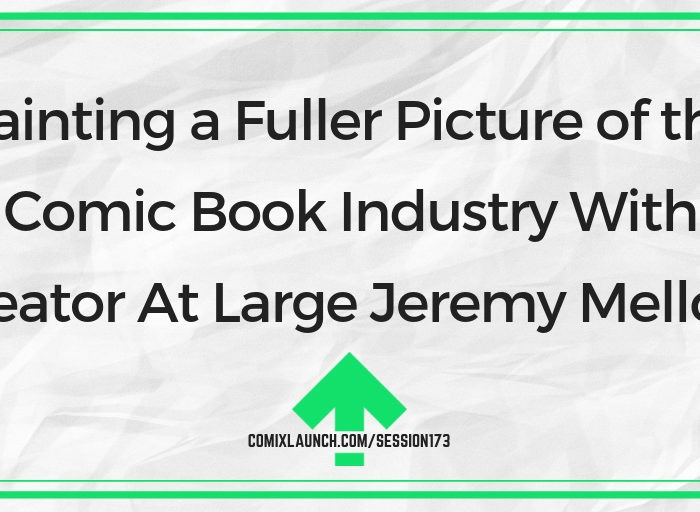 Creator At Large Jeremy Melloul returns to ComixLaunch to discuss his new comics industry podcast and the difference between breaking in and building a career. What makes the new Creator At Large Podcast different from all the other comics industry podcast out there? 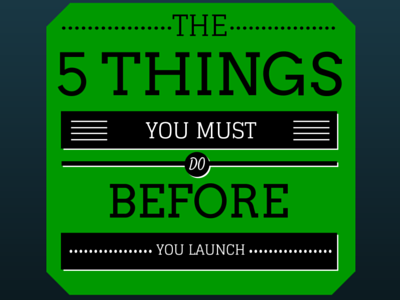 The importance of recognizing your strengths and assets and leaning into them. Why Breaking In is a shortsighted play and how to play the long game when it comes to building a creative career. 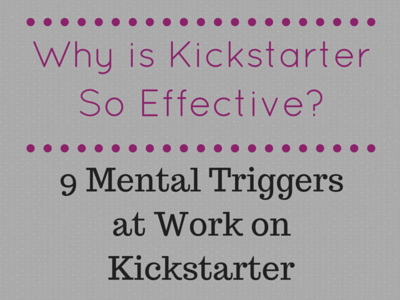 Plus: Some thoughts on short promotional drives for Patreon and other channels. 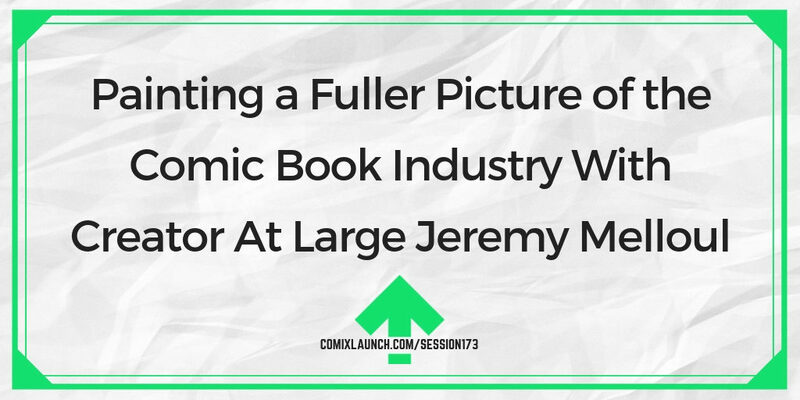 Jeremy Melloul is a marketing consultant who specializes in working with artists and creators, with a true passion for the comic book industry — how it works, where it’s going, and and what it could be. 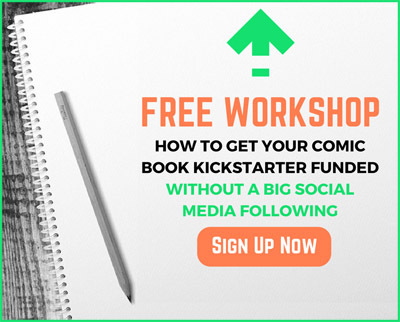 If you’re a longtime listener of the podcast, you’ve heard him on this show several times, and he was instrumental in helping ComixLaunch get off to to a strong start. Go subscribe to the new Creator At Large Podcast.